Tagged 12th District Congressional Race, Augusta Commission, Contract Award Games, Cost Avoidance, Cost-Plus Contracts, Georgia Politics, Georgia Republican Party, GMP Contract, TEE Center. Wonder why they haven’t learned, over the years that this is not good for showing fiscal control. Wonder if someone is getting “something” ?? Allen-Batchelor got a “design-build, Guaranteed Maximum Price” contract for a South Augusta Marshall’s Station a few years back that brought forth questions, too. The Tee Center Contract was and is the mother lode, if people really want to fix Augusta, IMHO. 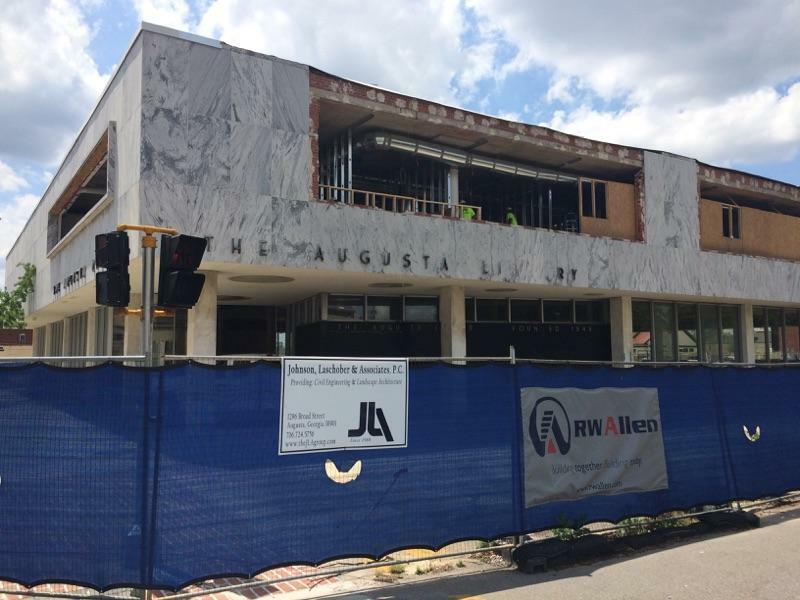 These contracts generally have provisions to have the contractor break out change order pricing and for costs therein to be audit-able, but Augusta’s contractors never do. Back when we oldsters were in school, teachers made us show our work to thwart cheaters. Contractors, vendors, city administrators and subcontractors recoil at that. So lack of ethics and competence on and off the commission..
Not necessarily. Some districts are better positioned for new jobs from new manufacturers attracted by the new incentive of no sales tax. Then it is a matter of serving the district versus the whole. The position from this corner is that giving away established streams of revenue with nothing to replace it is not conservatism. The trouble is that the Chamber folks and development folks like to have big new announcements and don’t seem to care how much they pay. When Governot Perdue got the KIA plant, the cost per job was something like $164,000 for each $42,000 job. Good politics, terrible cash flow. Rick Allen’s affair with an employee? Rick Allen’s Govt Paid Chief of staff is also Chief of Campaign operations! The first would be surprising and considered unlikely. The second should be expected. It is in the political mindset. Tony has a lot of rhetorical ammo and is using it to good effect.